Welcome to Pleasant Home Dental Care! 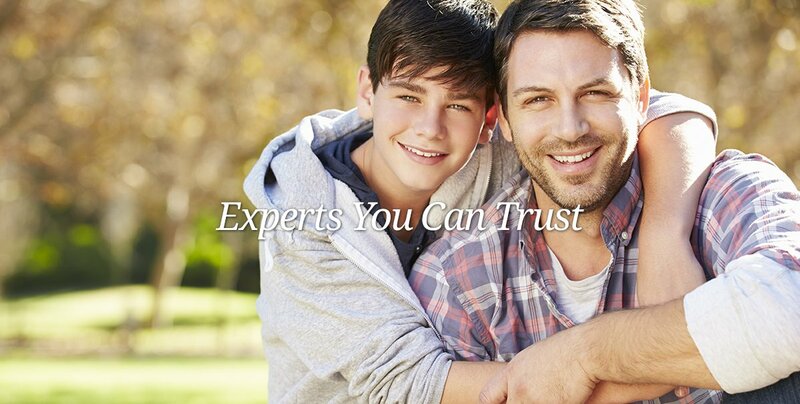 Augusta Dentist, Dr. Henry Rabun, has strived to provide the highest quality of dental care to the residents of Augusta and surrounding cities for over 30 years. 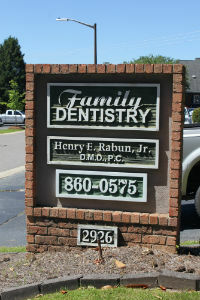 Dr. Rabun is one of the few dentists in the area that is a lifelong resident of Augusta, providing a special connection to the communities throughout Columbia, Aiken, and Richmond counties. 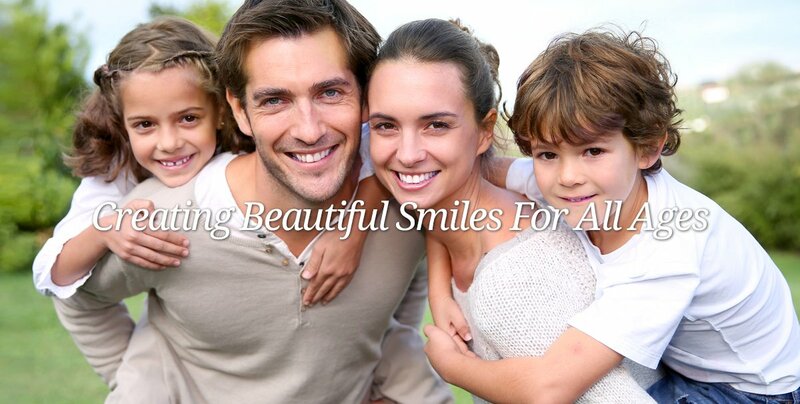 If you are searching for a professional dentist in Augusta, or would like more information about our services, please browse through our website. We encourage you to contact us if you have any questions or would like to schedule an appointment. You may also use our online appointment request form to schedule your appointment.